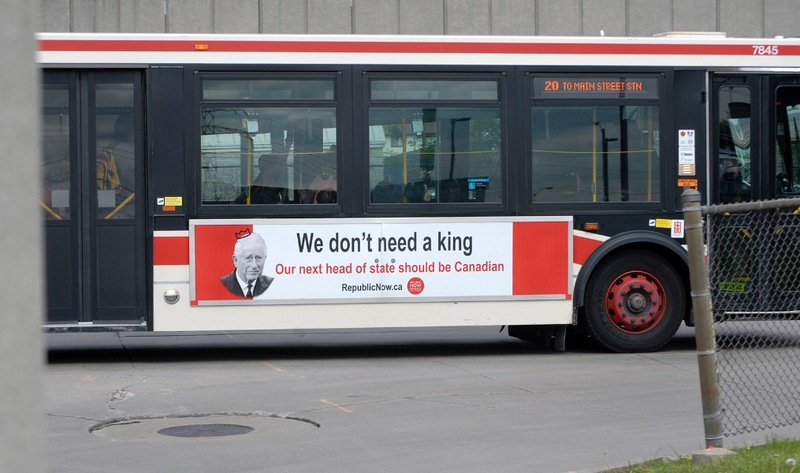 Fundraiser by Ashok Charles : Canada doesn't need a king! Canada doesn't need a king! Canada doesn’t need another British royal in our highest office. We’re a self-assured, independent nation and its time we administered our own office of head of state. Our current head of state, Queen Elizabeth II, is 90 years old and when she passes on, as things stand, we’ll simply be handed her son, Prince Charles, as our next head of state- for life. Republic Now, a non-partisan, not-for-profit organization, wants a democratically selected Canadian to be our next head of state! We will be putting banners on buses in Canadian cities to spread this relevant and timely message and we need your support to get it onto as many buses as possible. Please donate generously. 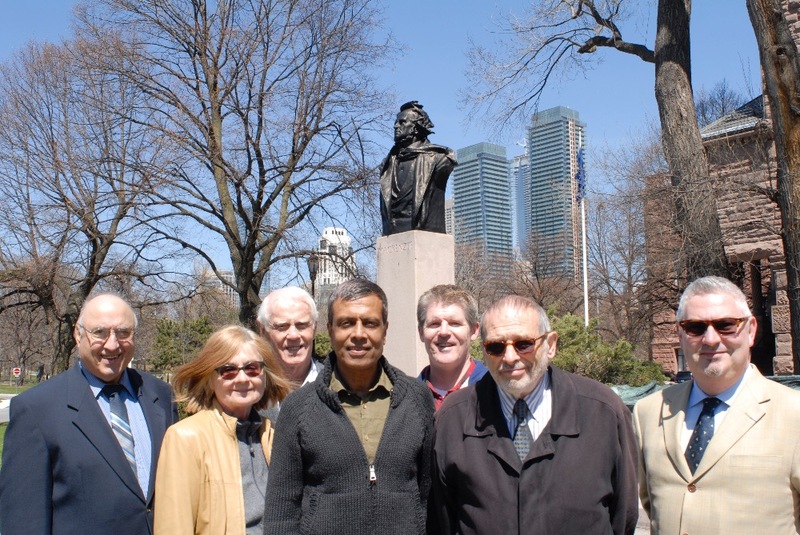 Your contribution will help bring democratic reform to our highest office! 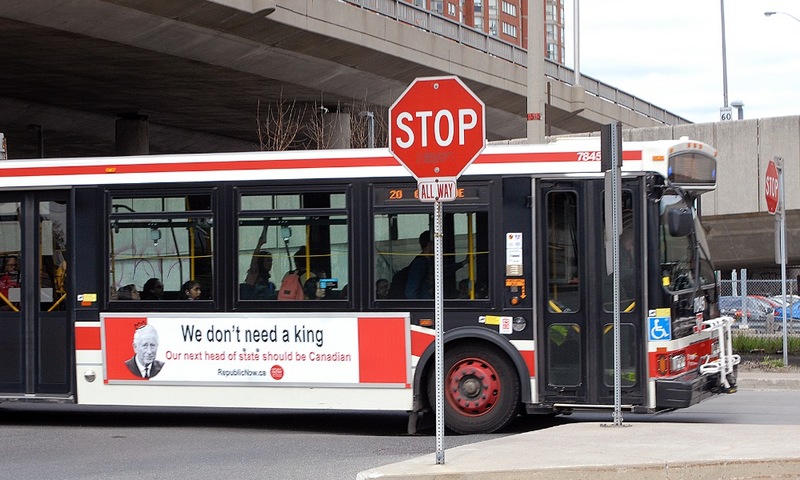 Banners are now on 6 TTC buses! Thank you for your support. We are now planning to expand the campaign to include the Canada Day celebrations this summer. We're very pleased that the Toronto Sun has covered our campaign! Here is a closer look at the banner which we will be putting on the sides of buses in Toronto and Ottawa to raise awareness that Canada needs a Canadian head of state. Here is a closer look at the bus banner. Canada Day is a great time to consider the ways our nation can improve. I always knew this would happen eventually.